Do you have a store front at a shopping mall or strip mall? These architectural wall signs can be noticed by busy shoppers. Architectural signs are meant to be attractive and provide quality exposure for places of business. 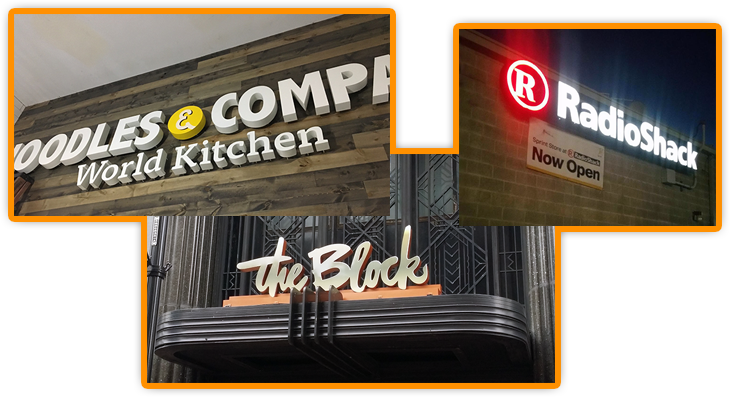 Most of these wall signs are simply mounted to a wall and can be lit with some simple back lighting to provide more notice-ability.